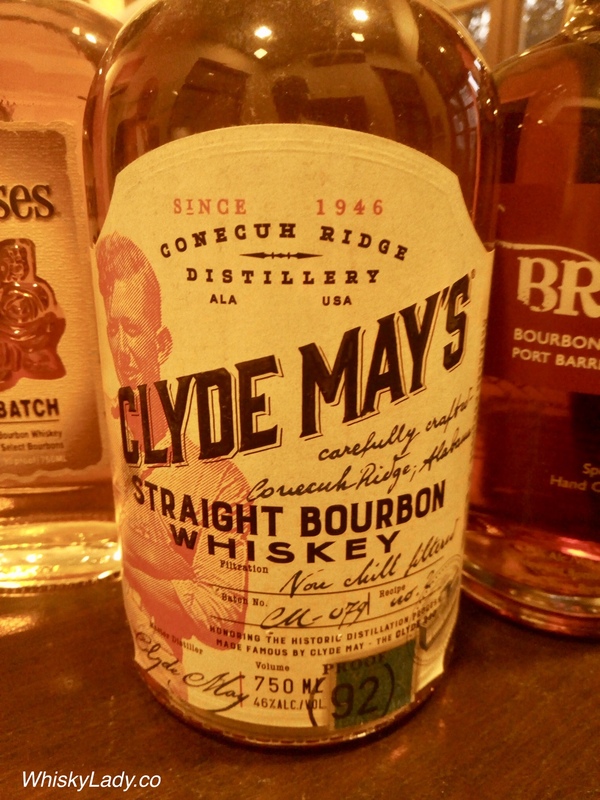 Clyde May’s takes inspiration from the story of Clyde May’s moonshine days in Alabama with their Conecuh Ridge style spirit which was essentially corn moonshine matured for a year in charred oak barrels with dried apples. But what about the bourbon? The longer is sat in the glass, the more enjoyable the aromas. Particularly with the revisit, we found this a clear desert dram. And with ice? Banana cream and baked apple pie, simply fabulous! Then shifts to orange blossoms and vanilla cream. However don’t let it get watered down… overly diluted it becomes sugar water and insipid. Instead, keep it topped up and enjoy! As for paired with our bourbon soaked Gurkha? First half of the cigar was equally sweet and the Clyde May’s was a perfect complement. 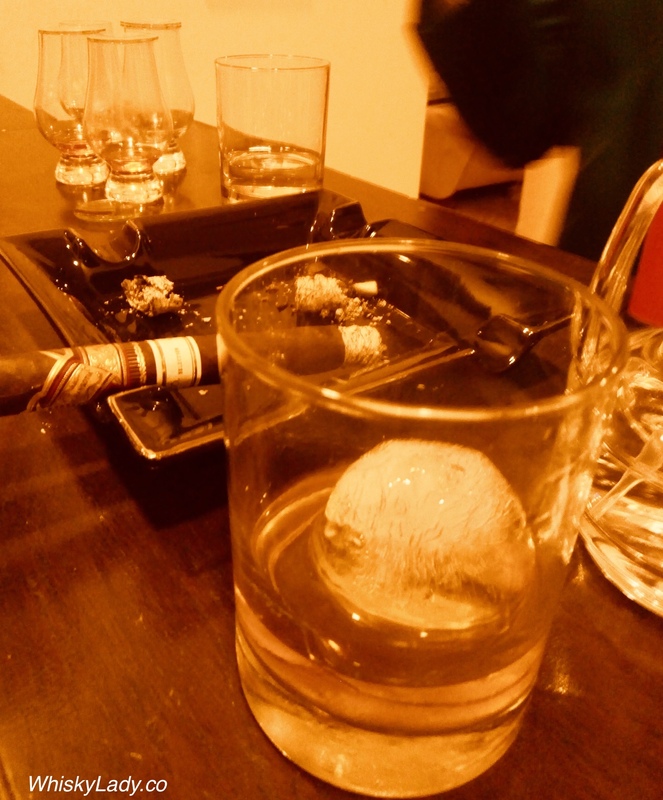 However by the time we got to the heavier spicier part of the cigar, this was no longer quite the right fit… instead we shifted to Bib & Tucker 10 year bourbon. And what do the Clyde May’s folks have to say? Aged 4 to 5 years in new 53 gallon oak barrels and is non-chill filtered. You get dried orchard fruits on the nose and spice on the palate. A full and smooth choice, best either on the rocks or in a May’s Manhattan. Nose: Soft and sweet on the nose with aromas of brown sugar, baked apricot, wild strawberry, and nutmeg. Palate: Wonderfully soft with complex aromas of barrel spice, fruit, and oiled leather. Bottom line, did we like it? Why yes we did! This entry was posted in American, Beyond Scotland, Bourbon, Whisky General and tagged Bourbon, Clyde May's by Carissa Hickling. Bookmark the permalink.